Illustrator Wietske Vriezen was born in Wassenaar, The Netherlands. She met Thich Nhat Hanh during a retreat in Holland in 2000 and was touched deeply by his mindfulness teachings and practices. 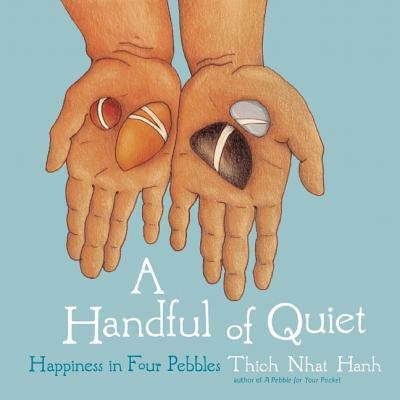 Since then, she has illustrated a number of books based on the teachings of Thich Nhat Hanh, most recently Planting Seeds and Mindful Movements. She lives in Rotterdam, The Netherlands where she works as a psychologist with gifted children.